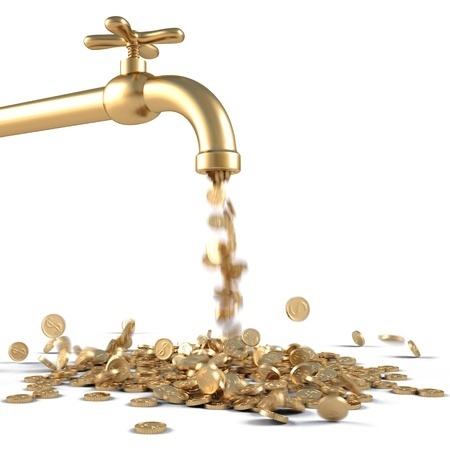 Is it time to take the required action to turn all your debtors into cash? Would you benefit from a sustained intensive effort over a six month period? Introducing "The Credit Coach ​Cash Acceleration Program" that will put the spotlight on your credit function over an intensive six month period. You will receive everything you need to make a real difference to your ledger and our success is measured on the improvements in the ledger on a month on month basis, no matter how long you have been doing the job, exposure to new ideas, processes and techniques will be of benefit..
We will identify the issues and agree on the required action and work together to implement the required changes and improvements. Each month we will cover a different topic starting with developing an integrated collection process that makes sure every balance gets the appropriate action. 6 months – 6 one on one sessions – Real results! You must have significant overdue balances. Management must be committed to giving full support for credit management initiatives that will improve the business. Each session is a unique mix of training and the practical application of that training. Participants will have personal telephone and email access to Declan throughout the program, for help and advice in specific areas. Session 1 Collection – developing your action plan to collect what is outstanding on the ledger. While session 1 is devoted to this, we will be monitoring success at all future sessions, using the first month’s figures as the base. Session 2 Identification/ Opening New Accounts – making sure you have the right legal names on your current and all new balances and a clear system to open new accounts in minutes. Session 3 Credit Policy/ Interdepartmental Communications – developing a commercially focused policy to bring clarity to the function. Session 6 Administration/ Reports – “Right First Time” and action based reporting. While there will be improvements in all areas of your business, the main measure of success will be the monthly ledger balances. Each session is arranged to suit you and will be between one and two hours depending on the amount of work to get through. We will set out the program and review progress and report to the appointed manager in your business. There will be work to do in advance of joining and between sessions, I hope you will join us to make a measurable difference to your cash flow. The cost of participation is negotiable and agreed in advance based on the amount of work required I guarantee that whatever the investment it will pay for itself many times over. To book your place or to get more information, please contact Declan directly on 087 244 7052 or declan@thecreditcoach.ie today.